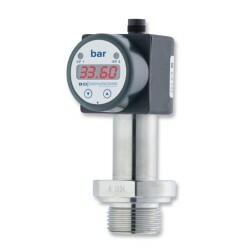 Steam pressure transmitter with LED display indicator for measuring 0 to 10 bars with in-built temperature reducer to protect the electronics from high temperatures up to 200 degrees Celsius. 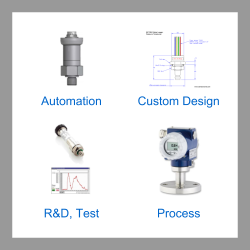 Please complete form below to request a quote for 10 bar g steam pressure transmitter and indicator. 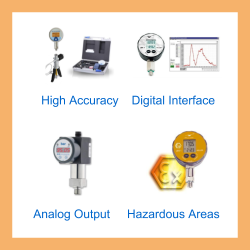 Send us your enquiry for 10 bar g steam pressure transmitter and indicator to get assistance with this product type.